Magic Lantern raw keeps getting better. It’s been awhile since I downloaded and tested the latest nightly builds. 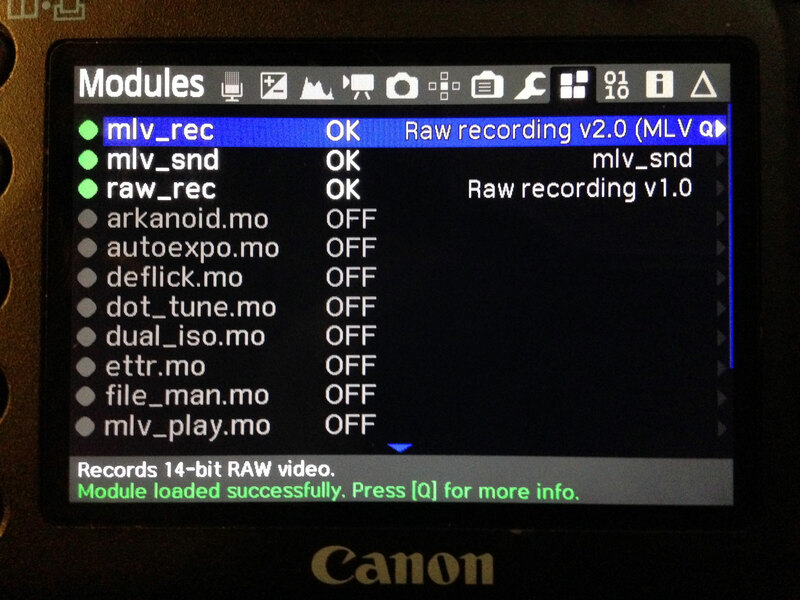 Turns out there’s a LOT of progress being made: the latest releases include the option for a new recording file format called MLV (for magic lantern video). This format allows for some really great stuff, most significantly for me, audio recording. Post-production keeps getting better, too. There’s a new batch-conversion utility called MLV Mystic that allows Mac users to unpack the MLV files directly into cinema DNG files, which can then be opened directly into Davinci Resolve 10. HDMI monitoring is also vastly improved. Gone is the bug that caused pink-frame tearing when recording 3x (which at the press of a button turns any lens into a macro). No more pink frame tearing! Also, the monitor display bugs that incorrectly drew the boundaries of the frame are fixed. HDMI tip: I discovered this weekend while testing that it’s critical to plug in your hdmi monitor to your camera in the correct order. 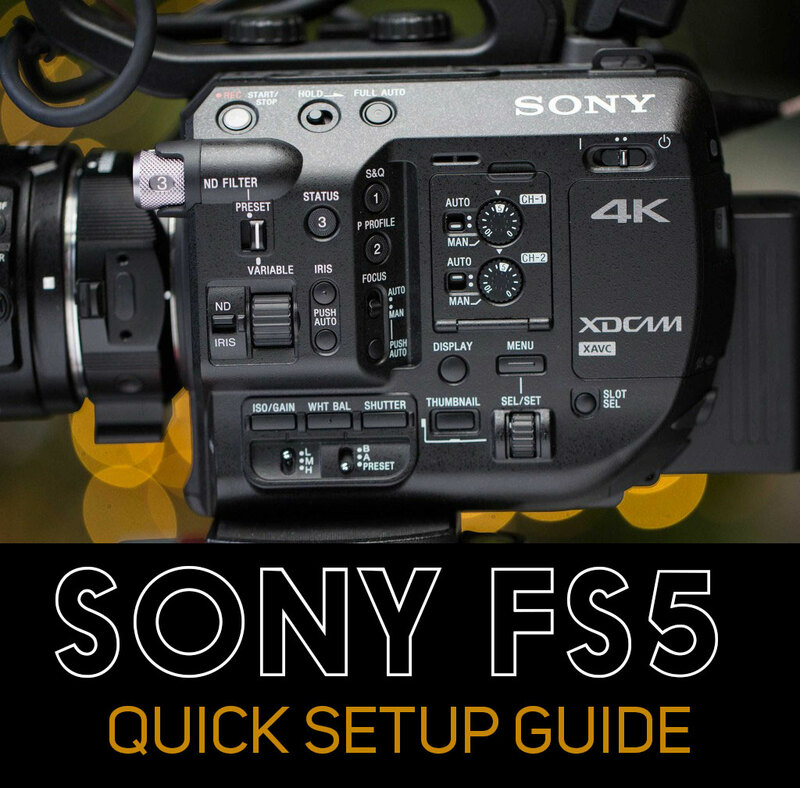 First, with your camera off, power on your HDMI monitor and plug it into the camera. Then, power up the camera. This way, it will correctly draw the HDMI screen. Otherwise, you get some misaligned black bands encroaching into the display from top and bottom. Another sweet thing, and this is a big one: I discovered after much testing that Magic Lantern’s focus peaking is just killer. 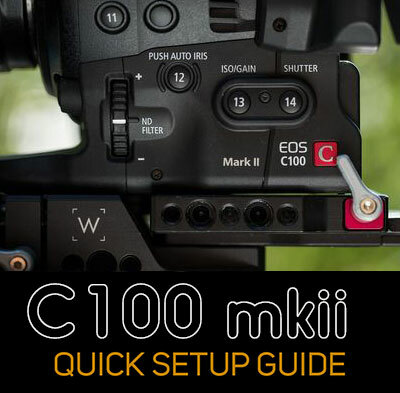 It works like magic to help you find focus, and you can select from three settings: one for darkly lit subjects, one for brightly lit subjects, and one that is a bit of both, for average scenes. This peaking is the first I’ve ever used that actually works without over sharpening to death or otherwise unacceptably screwing with my monitor. I’ll be using it by default from now on. All I can say is: thank you Magic Lantern team. You guys are tireless in continuing to unlock the potential of this amazing image making tool called the Canon DSLR. The raw video image coming out of this camera is breathtaking. This entry was posted in Tips on March 9, 2014 by Dan McComb.